The elegance of an enigmatic presence. Immersion in the mysteries of wood. 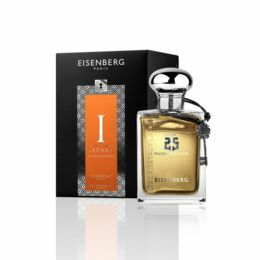 A mix of strength and softness, midway between vetiver and sandalwood, this perfume offers cedar the seat of honour. An immersion into the mysteries of Woods. 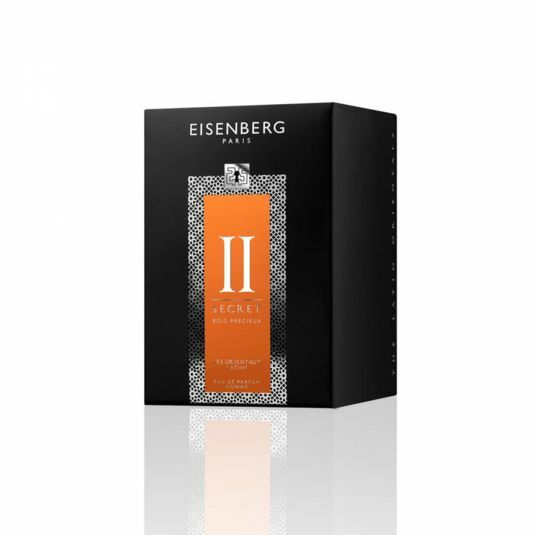 Between power and softness, between the Vetiver and the Sandalwood, this perfume enhances the noble nature of the Cedar. Its unique character subtly expresses a man's thousand secrets and echoes like a symbol of eternity. The soft, sensual whisper of the Tobacco accord accentuates the vibrant and proud personality of this fragrance. The incandescent Amber, authentically expressive and so enigmatic, leaves a deep mark of its history. The key to a perfect balance where refinement is master. ALCOHOL DENAT. - PARFUM (FRAGRANCE) - AQUA (WATER) - LIMONENE - LINALOOL - BENZYL SALICYLATE - COUMARIN - BENZYL BENZOATE. This resolutely masculine note brings back memories, conjuring up the scent of freshly sharpened pencils. Legend has it that the Egyptian god Osiris was locked in a chest and thrown in the river by his jealous brother Seth. He is said to have washed ashore in a Cedar trunk, from which issued his moans. 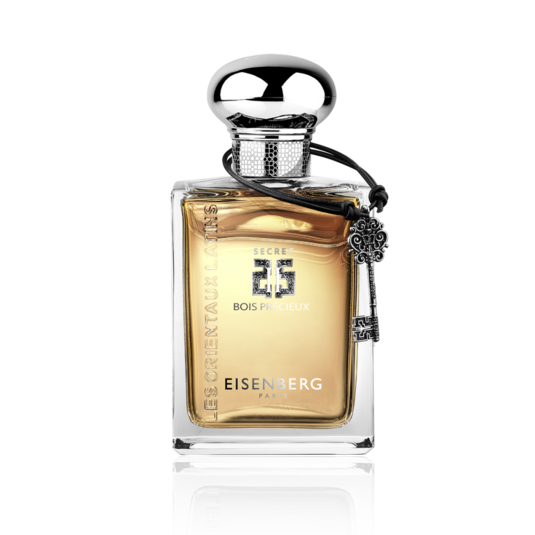 Often a symbol of immortality, this fragrance diffuses a reassuring, modern scent and gives perfumes composure, making them timeless. 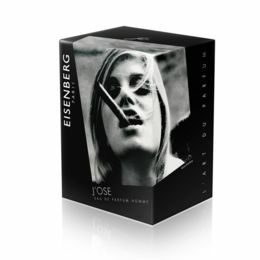 The Tobacco note seduces with its originality and depth. Its sweet, warm scent sometimes has caramel or honey facets. 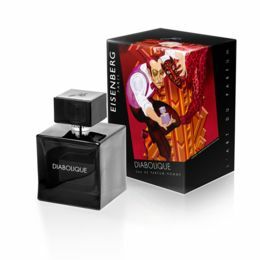 A symbol of elegance in perfumery, it is the prerogative of those men and women who assert their personality. Its multiple facets offer strength and sophistication to woody and amber notes.